An article from the Nashville Herald, Nashville, GA dated Feb 16, 1956 stated that there was once a newspaper in Ray City, GA known as the Ray City News. 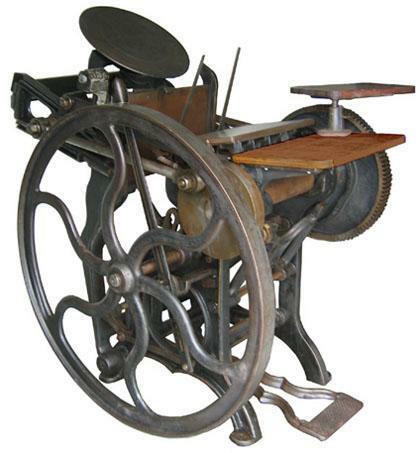 The Ray City News first went to press around 1909. The Ray City News which began publication, with Harvey Terry as editor, soon after the name of the town was changed to Ray City, was an aggressive newspaper and placed the little community well in the limelight of affairs of the day, though it finally had to discontinue publication for lack of patronage. Today, a few old timers in Ray City recall seeing old copies of the Ray City News, although none can remember as far back to its days of publication. Has anyone still got a copy of the old hometown rag? Some other long forgotten local community newspapers from the turn of the 20th century were the Green Bay Herald, edited by Lucien Clements and Emma Patten, and the Pine Grove Gimlet, edited by W. R. Roberts and J. W. Norwood. The Ray City News made another run in 1929 with M. F. Folsom, Manager and Editor. 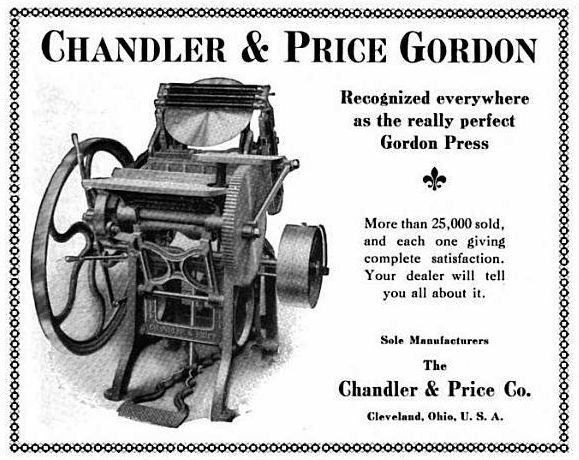 Advertisement for a printing press from the February, 1908 edition of The Practical Printer.